I was attracted to “American Crescent” in part because its author, Hassan Quazwini, has made his career in Dearborn, Michigan, another suburb of Detroit just across town from the one where I grew up. Dearborn today has one of the highest proportions of Arab-Americans in the United States (and is sometimes termed “Dearbornstan”). Quazwini presently serves as Imam at Dearborn’s Islamic Center of America, the largest Muslim congregation in the United States. His odyssey to Dearborn started in Saddam Hussein’s Iraq, from which his Shiite father and family fled in the 1970s, first to Kuwait, then to Iran. In 1992, Quazwini left for the United States, living in initially in the Los Angeles area before migrating to Dearborn. Quazwini responded positively to presidential candidate Governor George W. Bush’s appeal in the 2000 presidential elections for his support with a pivotal group in a pivotal state. In 2003, Quazwini broke openly with President Bush over the latter’s decision to go to war with Iraq. Muslims embrace Americans’ generosity and add to it. They value America’s commitment to education and come from all over the world to take part. They accept that their neighbors won’t necessarily worship the same way they do, or at all, and they appreciate the American idea of pluralism. If one were to draw a circle on a piece of paper representing Islam’s values and the boundaries of what it permits, that circle would fit easily within the larger circle of what the American legal system, and its cultural standards, permit. 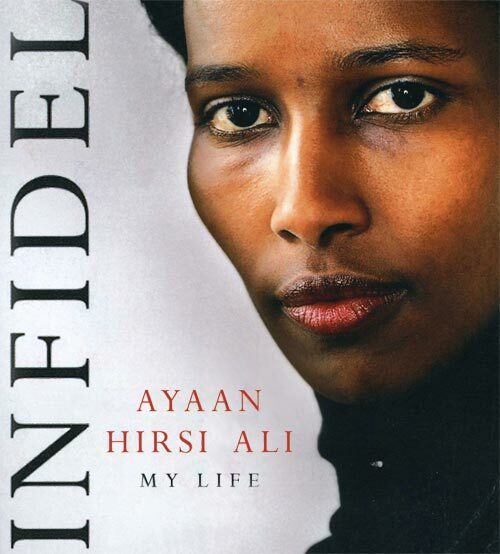 However you wish to view Islam, nothing about it disserves the American way of life (p.202). 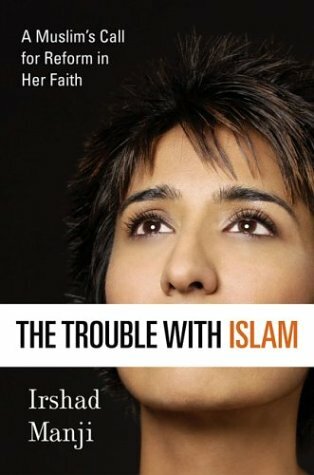 Quazwini spoke out strongly after the September 11th attacks, indicating that Muslims were “as appalled by the 9/11 attacks as any other Americans.” Those who carried out these horrendous acts were quite simply “not Muslims” (p.132). After terrorism, my greatest concerns about Islam are its treatment of women and homosexuals, and the anti-Semitism associated with wide swaths of Islamic thought. Quazwimi addresses each of these fundamental human rights issues, but with a euphemistic, “we’re-all-sons-of-Abraham” gloss. “Islam holds that men and women are absolutely equal, but that they have different talents and should focus their efforts accordingly” (p.59). Islam’s position on homosexuality is “essentially the same as that of Judaism and Christianity,” acknowledging that in Middle East culture there is “strong disapproval of homosexuality” (p.246). As to Judaism, Quazwini laments that “too few” Muslims will join him in his “utmost respect” for the Jewish faith, confessing to admire Jews for their ability to assimilate into mainstream America (p.153). I’m viscerally drawn to a “we’re-all-sons-of-Abraham” approach. I thus found Quazwani’s embrace of America and American religious pluralism highly endearing and a good rejoinder to the anti-Islamic currents circulating in parts of our country. He presents a sound case that America’s religious pluralism is broad enough to embrace most forms of Islam. Moreover, I found implicit support in “American Crescent” for my view that integration of Muslims into the American mainstream is significantly less complicated than parallel integration in Europe. Yet, Quazwani’s tip toeing around Islamic views of women, homosexuals and Jews is a reminder that rooted deeply into Islamic thought are tenets which I hope would be rejected by all but the most marginal of America’s other religions. America’s non-Muslim sons and daughters of Abraham should accord Islam the respect which one of the world’s great religious traditions merits. But they need to do so soberly, without illusions.